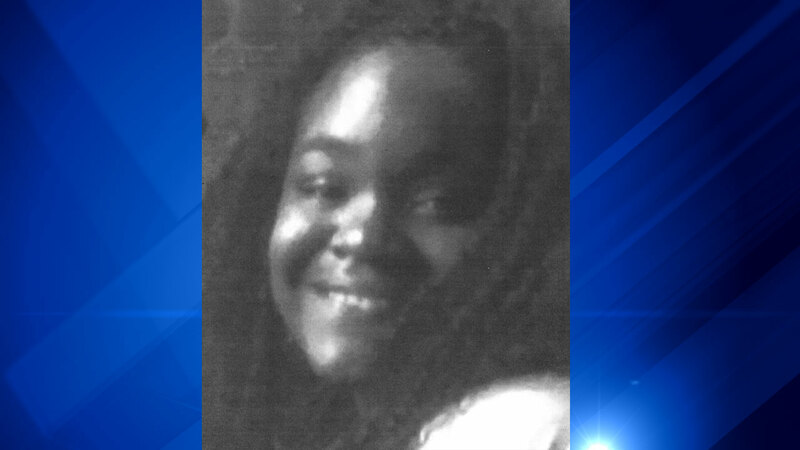 CHICAGO (WLS) -- Chicago police are asking for the public's help to locate Rose Surney, 14, who has been missing from North Austin since Sunday, May 24. Surney was last seen in the area of Central and North Avenues in Chicago. She is described as an African-American girl who is 5 ft. 1 in. tall and 140 lbs with brown eyes and black hair. If you have any information about her whereabouts, contact Area North Special Victims Unit at 312-744-8200.